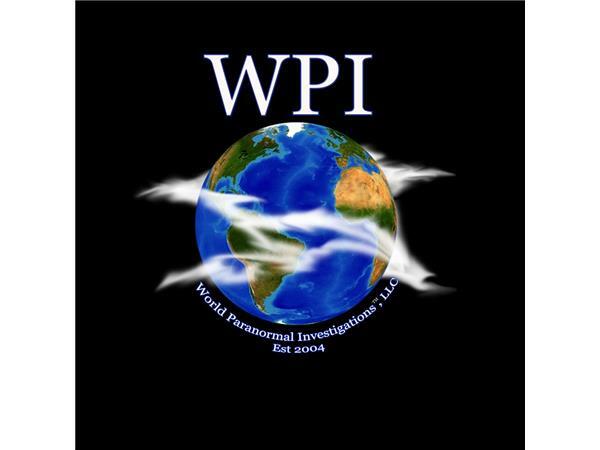 Join John and Bea from World Paranormal Investigations, LLC/World Paranormal Productions Sunday nights at 9pm EST/6pm PST as they talk with guests of all genres. We don't always focus on the paranormal and enjoy talking with talent of all genres. It can range from acting, music, writing, etc. This week we will be joined by Mel Novak. Mel and his character 'Stick' can be seen in Bruce Lee's "Game of Death," as well as Chuck Norris' "An Eye For An Eye," "Black Belt Jones," and in the new movie "Samurai Cop 2!" Not only will we be discussing his movie career, but also his work as a minister who has preached to some of the toughest jails/prisons in America. He has also taken the word of God to the people of Skid Row. So TOMB in, sit back and enjoy the ride! We can guarantee that the show is so entertaining....Remember, "if you haunt it, we will come!"